Dental hashtags? The what, who and why of using them correctly. How many of you use a dental hashtag to promote your practice? How many of you know how to use hashtags correctly? Hashtags are becoming increasingly more common. These days, you can even see them printed on t-shirts. But what are they? Let me throw a scenario at you: you come up with an idea that you want to get across to as many people as possible. How do you achieve it? You use a hashtag. Think of them as a key word search. You use the # symbol before your key word search. For example; #WorldPeaceDay. Note the use of capitalisation for the first letter of each word. You don’t want to over use them, but you want them used enough to create an impact. This will allow you to connect with new people and expand your business network. As a general rule, the number of hashtags that are appropriate will depend on the platform being used; with regards to Twitter and Facebook, you don’t want to use more than three or four hashtags per post, however one hashtag can generally suffice if it is a commonly used one. Instagram, on the other hand, is much more of a hashtag happy area, it’s believed that up to thirty is acceptable. 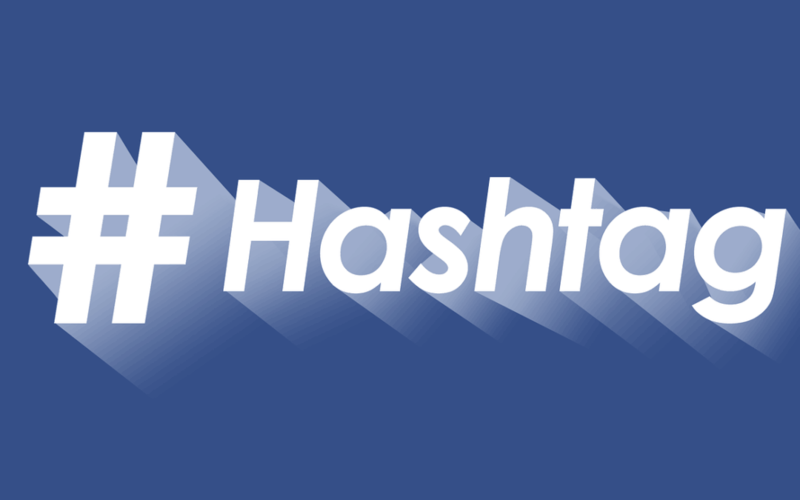 Hashtags are used by almost everyone who uses social media. Although originating on Twitter, the beauty of hashtags is you can use them across any social media platform and in any way you like. In relation to marketing, hashtags are a valuable way to make your dental practice easier to find. If you are really highbrow, you could start your own hashtag to create a movement. For example; #TheCreativeComposite. Using this hashtag will help anyone wanting to know more about our dental marketing agency and where to find us. Additionally, this will set you apart from your competitors, especially, if they are using generic hashtags which may not even be related to their practice. Keep your hashtags relevant. It doesn’t necessarily need to be anything creative; in fact, the easier it is, the better it is to remember. You could even use the name of your practice or tagline. If you’re trying to establish yourself as a dentist, or even your practice, dental hashtags will appeal as a way of grouping people, conversations and ideas together. This is a great way to extend your reach and engagement statistics, especially if you are a trying to create some diversity in your field. Organisation is key with any business, but when you consider hashtags, they will help you collate appropriate ideas together making it easier for you and your patients to find and follow. Exposure is the reason why you are online. You have a practice and you want to connect with as many people as possible and you want to bring in those new patients. Using your own hashtags will help get you and your dental practice recognised. Providing an example for all of the above; Oakley Dental have a weekly live show on Facebook titled #2GrumpyDentists in which they review products, truthfully, for their patients and the public. As well as using their show’s title as a hashtag, they use #TeethWhitening, #Manchester and #Review. From this, Oakley Dental is immediately grouped to an area, a profession and the type of video. In this way, they are organised into four archived groups, making them easy to find, simultaneously, exposing their practice to generate new leads as this will allow people to share their videos. Therefore, increasing their reach and revenue. So, if you’re a dentist trying to establish yourself, you could create your own dental hashtag (describing the type of post, where to find you and why not give yourself a punchy tagline?). Remember to only use hashtags that are appropriate to your post and profession. What’s your most commonly used hashtag? Or, if you need help creating one feel free to get in contact with us.